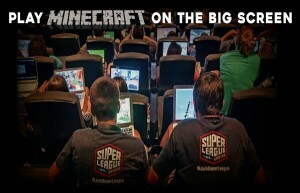 Play MINECRAFT in Movie Theatres with our Exclusive Discount! Do your kids love playing Minecraft? 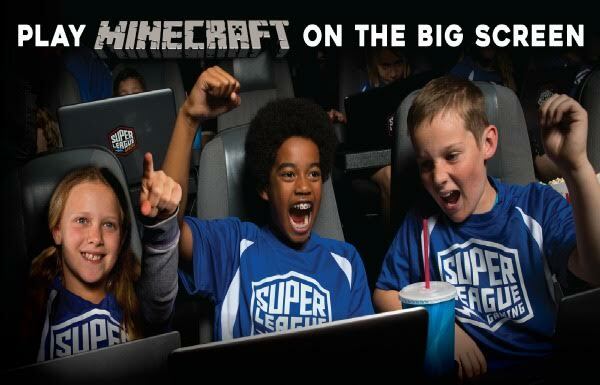 Super League Gaming lets children experience their favorite game in the most exciting way possible: in a movie theatre, with all of the gameplay on the big screen! 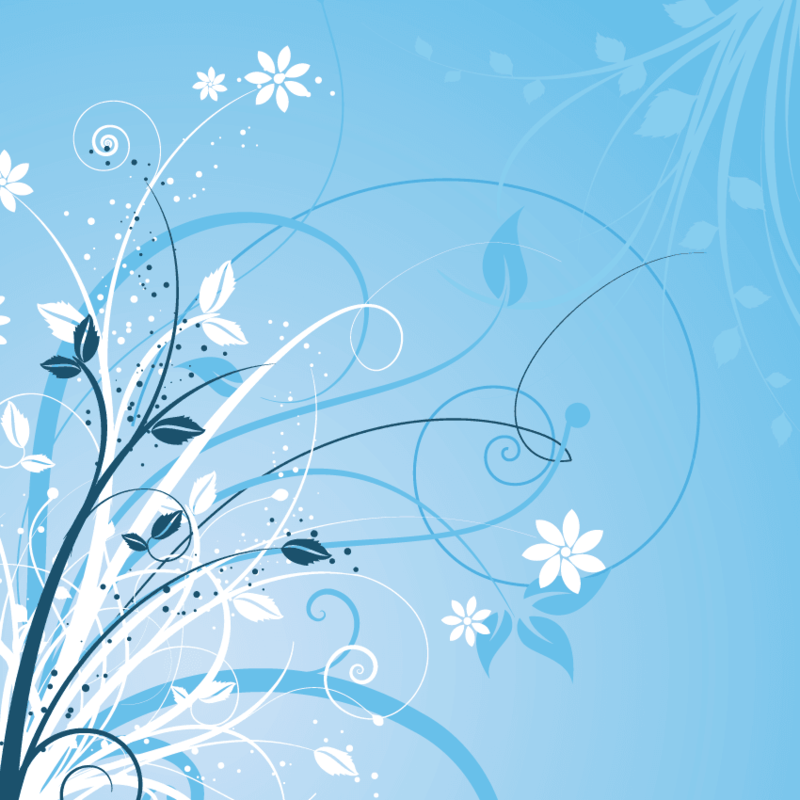 • It’s a fun and social environment filled with like-minded gamers. • The gameplay encourages creativity and promotes teambuilding. • Minecraft strengthens S.T.E.M. educational concepts. • A scholarship will be split evenly among the members of the winning team. • Free league t-shirt for gamers. • Parents can attend for free! Admission is $80, but you can save $20 with the promo code MILEHIGH.